Looking for private in-home or in-studio Clarinet lessons? Our Ashland teachers are ready to get you started. Find your teacher today! Check out some of our most popular teachers near Ashland, MA including Boston, Cambridge, Brookline, Somerville and Lexington. My lessons adhere to classical pedagogy with an emphasis on reading notation, as well as applied ear training. Whether you haven't picked up the instrument yet, have been playing recreationally on and off for a few years, or study at the collegiate level, my approach builds student's classical repertory, tone production and voicing for all registers, fast technique, and accurate intonation. I always use a variety of fundamental exercises alongside pieces that teach what the student is working on. Can't find a teacher in Ashland, MA? The average cost of 60-minute clarinet lessons in Ashland is $55. While the exact cost will vary depending on the teacher, type of lesson, and your location, you should expect to spend anywhere between $55 and $55 per hour. 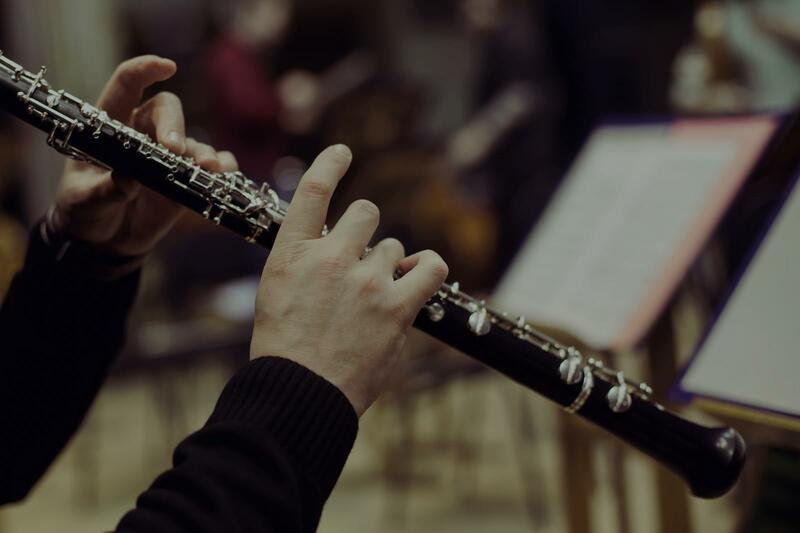 For the best experience, we typically recommend 60-minute clarinet lessons. However, students looking for a more affordable option may want to consider a shorter lesson length of 45 or 30 minutes. On average, 45-minute clarinet lessons are 19% less expensive at $45, and 30-minute lessons cost 37% less at $35. Curious how much clarinet lessons cost in your area? Do a quick search to get local prices for the best clarinet teachers near Ashland.